Confused by the terms and rules in the world of organic, biodynamic and natural wines? We cut through the jargon and tell you what you should know. You would not find the word ‘dynamisation’ in a typical winemaking textbook. It exists only in biodynamic winemaking parlance. ‘Dynamisation’, says Bordeaux vintner Pascal Amoreau, is an energy that is created when he conducts his batonnage: he stirs his barrel of wine clockwise and anti-clockwise with a wooden stick, its pattern dictated by the moon’s phases. He believes this improves the wine’s flavours. Amoreau, who manages Château Le Puy, also uses manure that has been buried in cow horns as the fertiliser has absorbed the “digestive energy of the animal”, which can then be transferred to the soil. All this talk of energy and the cosmos makes biodynamic winemaking appear cultish, like mythic ideas drawn from a Tolkien novel. It is largely homeopathic, and its reasoning isn’t grounded on scientific principles. This has invited criticism and divided camps. Its close cousin, organic winemaking, is less complex and hazy, though. 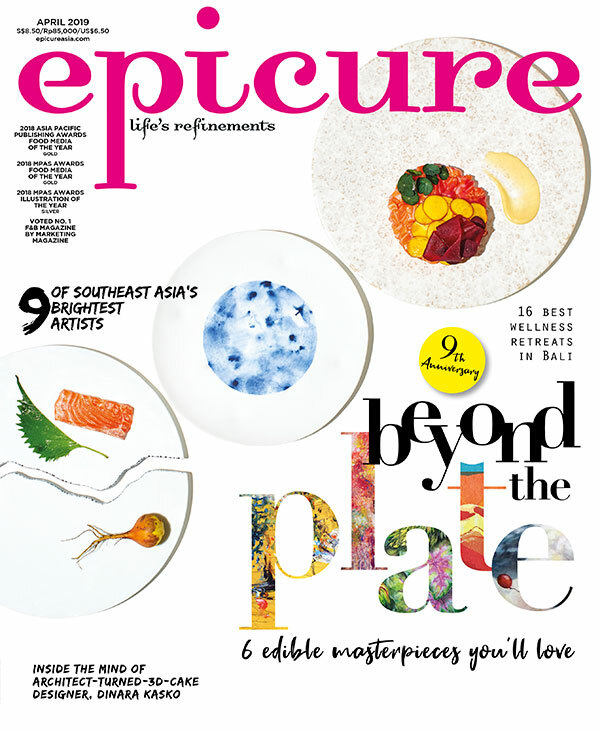 Excerpt from the April 2014 issue of epicure.